A regional drought has displaced more than half a million people in Somalia and left the country at risk of famine. A cholera outbreak is further complicating relief efforts, in particular in the southern part of the country where some villages remain under al-Shabab control. Bay Regional Hospital, the biggest in the southwest federal state, is filled with patients suffering from stomach pain, vomiting, and diarrhea. 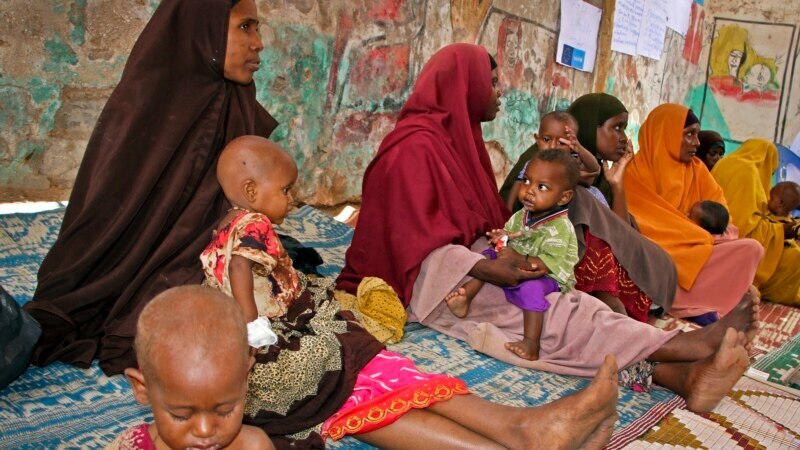 Cholera has sickened more than 40,000 people in Somalia since December. More than half of the cases have been in this state. Most of the victims have been malnourished children.